Call Today or use our online form below for a consultation with our experienced specialists, and see how we can help you! 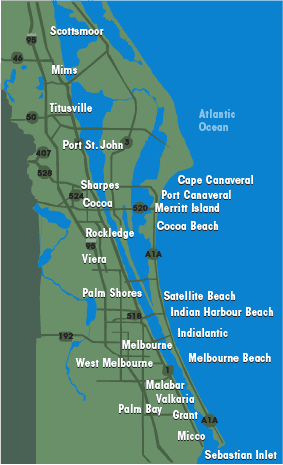 "When you want the best garage doors in the business, trust your home to..."
including the Melbourne, Titusville, Palm Bay, Merritt Island, Cocoa and Melbourne Beach Areas, we're the community's number-one resource for everything you need to keep your garage door both functional and aesthetically attractive. 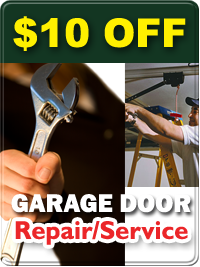 Low Garage Door Prices, have a broken spring, broken cable, car stuck, garage door won't open, need new sensors/eyes, have bent or dented garage door section, need garage door or opener parts then you need to call us now! 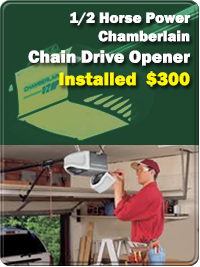 Whether you're looking to replace an existing overhead door, or your need a new garage door opener to make your current system more convenient, we'll help you find exactly what you need for less. We not only claim to deliver quality service, we let our results speak for themselves. 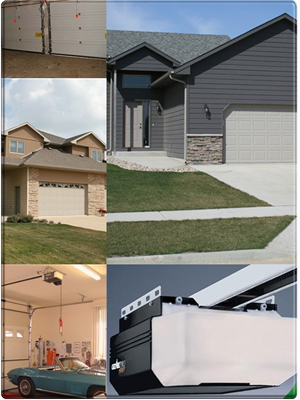 The next time you need a helping hand with your garage doors or garage door openers, head to the experts at East Coast Garage Doors, Inc, where we'll make it simpler than ever to beautify and to protect your home. Your garage comprises 20-40% of the area of your home visible from the street, which means your garage door is not only an essential part of making a good impression, it's also a huge part of comprehensive home security. 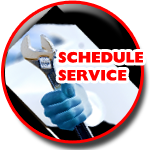 specialists and see how we can help you! Licensed & Insured - Residential & Commercial: CALL US NOW!!! 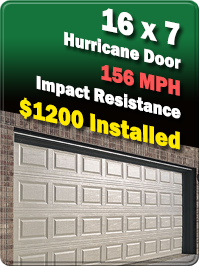 East Coast Garage Doors Inc.